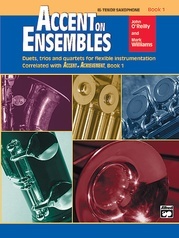 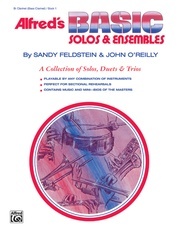 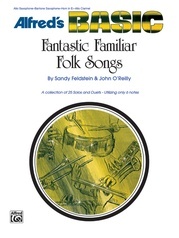 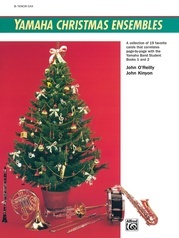 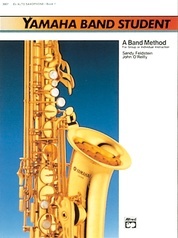 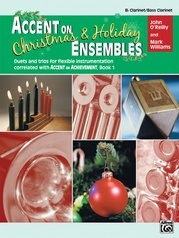 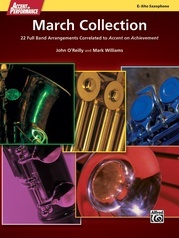 A collection of solos, duets and trios that correlates exactly with Units 7, 10 and 14 of Alfred's Basic Band Method. Contains music and mini-bios of the masters and are playable by any combination of instruments. 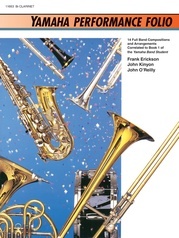 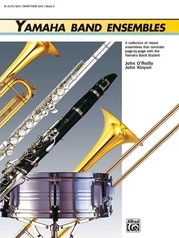 Perfect for sectional rehearsals, or just for fun.